2010 October | Tom Dew Excavating Inc. I began Tom Dew Excavating in 1975 with one bulldozer doing agricultural and soil conservation work. Throughout the past 42 years we've completed numerous types of excavation work, ponds, common access drives, large country estates, commerical building sites, and subdivisions. I am also a 42-year member of Ohio Land Improvement Contractors Association. Our operators are members of Local 18 of the International Union of Operating Engineers and employed by Dew Excavating, Inc.
We have GPS machine control and computerized dirt take-off and estimating equipment. 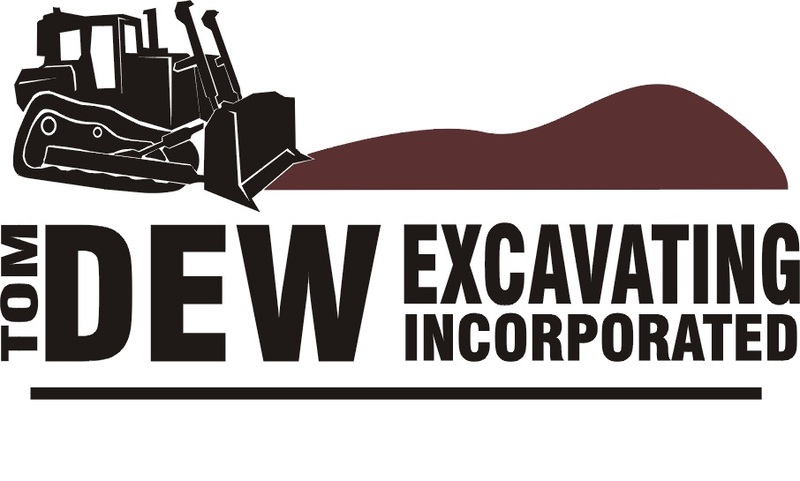 Copyright © 2019 Tom Dew Excavating, Inc.. Titan Theme by The Theme Foundry.